Archaeological structures and artifacts from the 14th-17th century AD have been discovered during the last days of the excavations of the late medieval monastery St. Iliya (St. Elijah) at the Urvich Fortress near the Bulgarian capital Sofia. 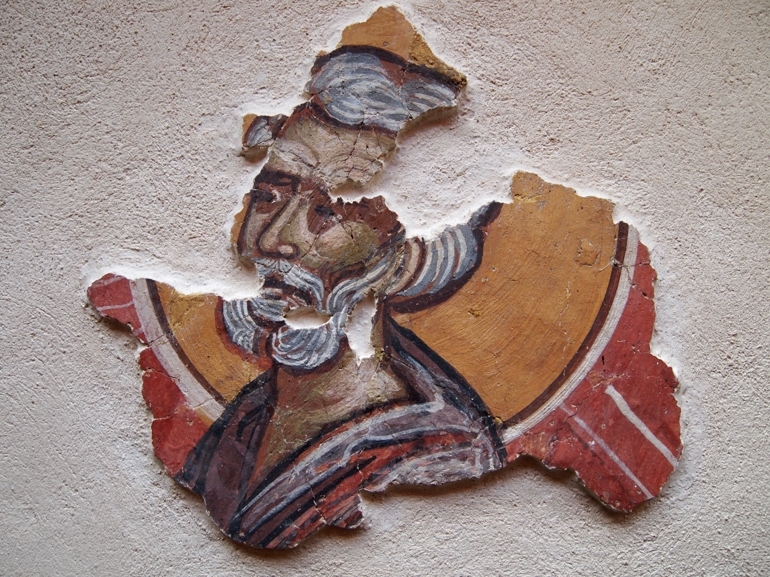 The latest discoveries from the medieval Bulgarian monastery at the Urvich Fortress include the magernitsa (i.e. the kitchen in an Eastern Orthodox monastery), the huge dining room of the monks, monk cells, storage facilities, frescoes, and various kinds of artifacts and coins, reports the Bulgarian National Television. The archaeological team led by Prof. Nikolay Ovcharov, Assoc. Prof. Boni Petrunova, and the young archaeologist Filip Petrunov has completed the excavations of the St. Iliya Monastery which have been a 5-year effort. The Urvich Fortress rose to prominence at the time of the Second Bulgarian Empire (1185-1396 AD), and especially at the end of the 14th century AD when it was defending the then city of Sredets (Sofia) from the invasion of the Ottoman Turks. In the last phase of the 2015 summer excavations of the Urvich Fortress, which started at the end of September, 2015, the archaeologists excavated the last remaining 15% of the territory of the medieval monastery St. Iliya which had not been explored. 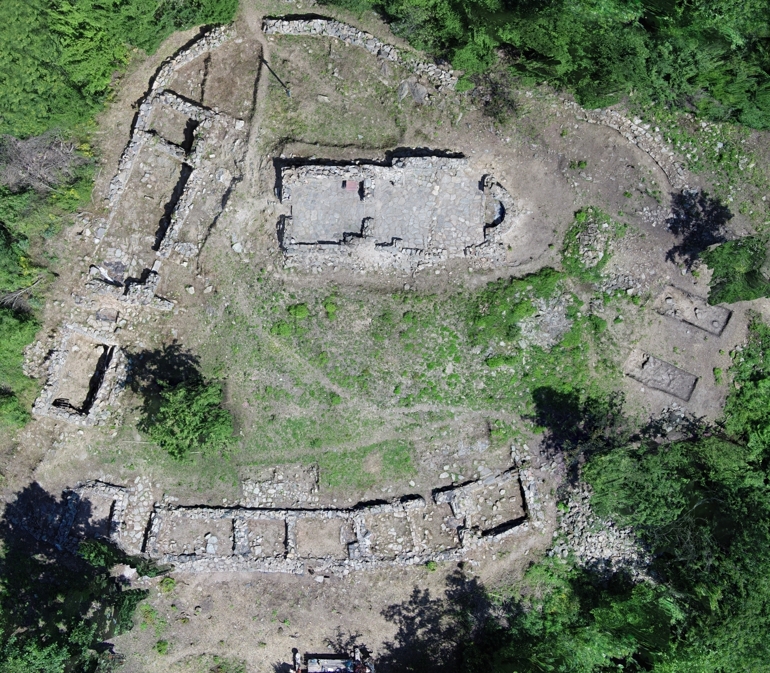 Thus, the latest archaeological structures exposed by the researchers indicate that the residential building containing the cells of the late medieval Bulgarian monks had several floors. However, only the basement has survived with the ruins of six cells paved with stone slabs. The cells were heated with fireplaces integrated into the walls. The archaeologists have unearthed the huge dining room of the St. Iliya Monastery which was 12 meters long, had a large hearth, and could fit dozens of people meaning that the monastery had at least 40-50 monks. The main entrance of the late medieval monastery has also been exposed. It was paved with large stone slabs, and was protected by a gate tower, part of which has survived to this day. 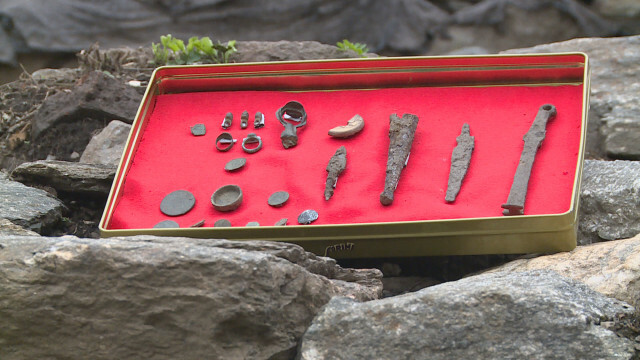 The latest newly found artifacts from the now completed excavations of the monastery at the Urvich Fortress near Bulgaria’s capital Sofia include church frescoes, silver coins, bronze rings, and buttons, and a sword scabbard. The very last discovery is a silver coin of the last ruler of Tarnovgrad (today’s Veliko Tarnovo), the capital of the Second Bulgarian Empire, Tsar Ivan Shishman (r. 1371-1395 AD). While in the last five years, the archaeological team has managed to excavate the entire late medieval monastery, the Urvich Fortress and the area around the site still warrant further archaeological research. Most of the wonderful and numerous medieval Bulgarian monasteries were destroyed by the Ottoman Turkish invaders or were turned into mosques. For some reason, however, at the end of the 14th century AD or the beginning of the 15th century AD, the Ottoman conquerors allowed the local Bulgarian population to built a monastery around the St. Iliya Church at the site of the destroyed Urvich Fortress. “The conquerors most probably gave the people from the local villages – Kokalyane, German, Lozen – the privilege of having a monastery of their own because they enjoyed the status of guardians of the mountain pass between Sofia and Samokov," hypothesizes lead archaeologist Nikolay Ovcharov. However, even the special status of the local population did not save the monastery from destruction by the Ottoman Turks, which could have been an act of revenge against the local Christians during one of the many Ottoman-Habsburg Wars when the Austrian forces often advanced into the Western Balkans. Thus, the monastery surviving the Urvich Fortress, which itself was destroyed at the end of the 14th century, perished at the end of the 17th century during one of the Austro-Turkish Wars when the Austrians reached the town of Dragoman, almost reaching Sofia. They were repulsed, and the Turks ravaged all of Western Bulgaria, including the surviving monastery at Urvich, most likely in retaliation of the local Bulgarian population’s collaboration with the Austrian forces. 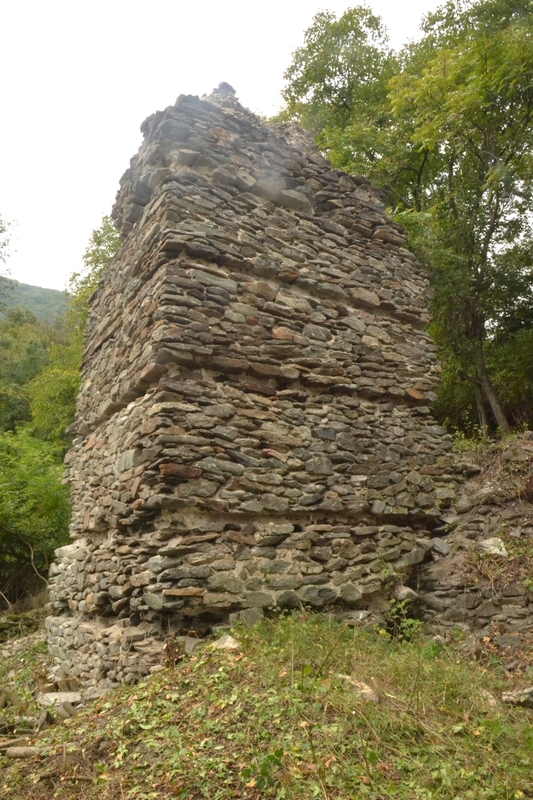 The Bulgarian archaeologists have found evidence of a large fire at the monastery in the late 17th century, a hypothesis also supported by the discovery of a coin of Ottoman Sultan Suleiman II (r. 1687-1691). The Urvich Fortress and the St. Iliya Monastery are connected with legends about Tsar Ivan Shishman (r. 1371-1395 AD), the last Tsar of the so called Tarnovo Tsardom, one of the successor states of the Second Bulgarian Empire at the end of the 14th century. In 1371 AD, this is where the first major battle occurred between the forces of Tsar Ivan Shishman and the Ottoman Turks. The battle was a draw but the Turks did have to stop their advance for 7-8 years. Eventually, they took Sofia and Urvich in the 1380s. “In the darkest centuries of the Ottoman Yoke (i.e. the period of the Ottoman Yoke (1396-1878/1912) when Bulgaria was part of the Ottoman Empire) the Urvich Monastery was like a beacon for Christianity and for the Bulgarians in the region. They came here to study, pray, and get married," says Ovcharov. The fact that the St. Iliya Monastery near Sofia survived on the spot of the Urvich Fortress after it was razed to the ground by the Ottomans is also mentioned by 18th century Bulgarian monk and scholar St. Paisiy Hilendarski (St. Paisius of Hilendar) who in 1762 AD authored the “Istoriya Slavyanobolgarskaya" – “Slavonic-Bulgarian History" – the book that, essentially, led to the Bulgarian National Revival in the 18th-19th century. “Tsar Ivan Shishman had a fortress with a monastery which was in the gorges of the Iskar River, and was very close to Sredets," writes Paisiy in his “History". The last discovery made during the excavations of the Urvich Monastery – the silver coin of Tsar Ivan Shishman – has been taken as a reminder of the Ottoman invasion. “We are very glad that this find has come up on the last day of the excavations. 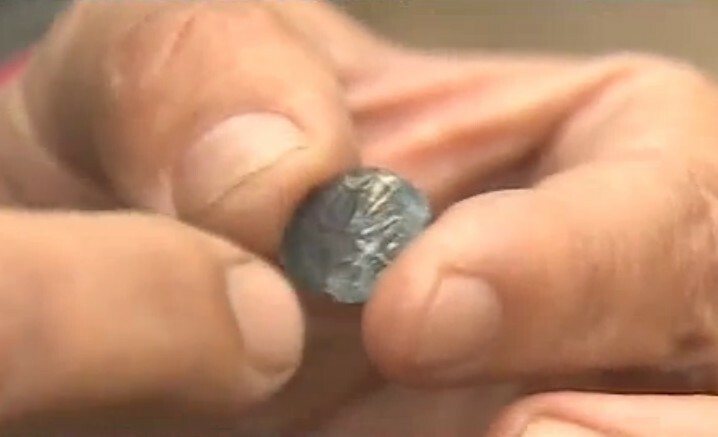 This is a silver coin of Tsar Ivan Shishman from those dramatic years of the siege of Sofia," Ovcharov says. At a news conference after the wrapping up of the digs at the Urvich Monastery, the archaeologists have shown once again to the public the most impressive discovery ever made at the site of the Urvich Fortress, the so called Urvich Treasure – a collection of gold and silver decorations and jewelry from the Late Middle Ages, reports the Novinar daily. Sofia Municipality has made it clear it is working on making Urvich part of a large-scale route for cultural tourism including a high number of archaeological and historical sites around the Bulgarian capital.